WNT-Rotor Pro Cycling has announced the signing of Kirsten Wild. The Dutch rider will make the move after spending a year in Wiggle-High 5. The British formation has inked a two-year deal with the rider. 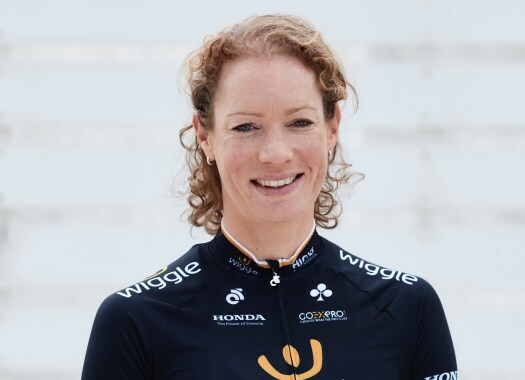 Wild has won races like the Ladies Tour of Qatar, the Tour du Grand Montreal, the Tour of Chongming Island, the Omloop Het Nieuwsblad and the GP Stad Roeselare, on the road, and has been World Track Champion in several occasions and disciplines. "I’m delighted to join WNT–Rotor Pro Cycling, their team values, work ethics and targets are aligned with mine, and I look forward to bringing a wealth of experience to the team," said the rider. "It’s very nice to have such a big champion like Kirsten in our team," added Claude Sun, managing director of Cutting Tools Europe. "2019 will be our third year as a UCI professional women’s team, and Kirsten will help us to make the next step as we strive to progress to the top level in our ambitious cycling project."